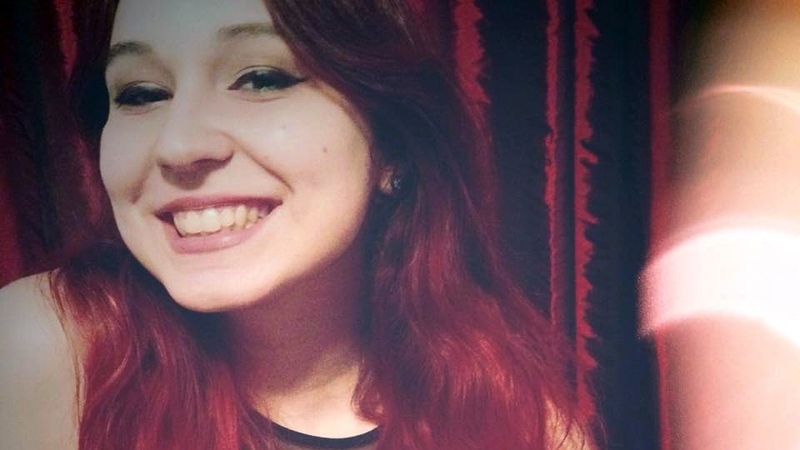 A 19-year-old man has been charged with the first-degree murder of Clemence Beaulieu-Patry. 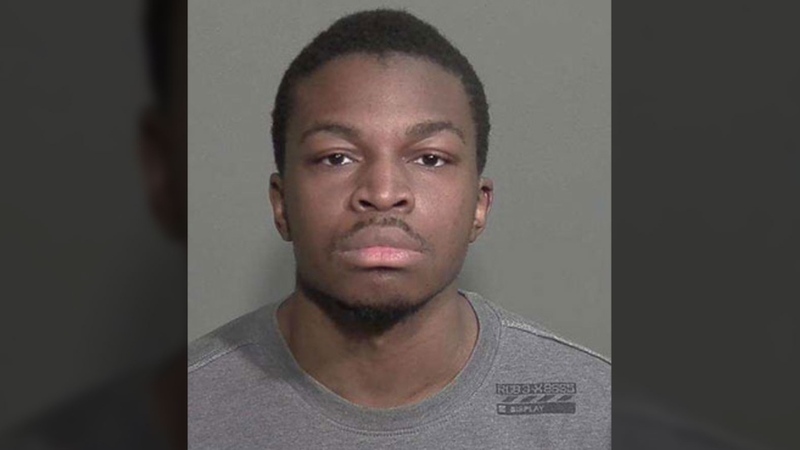 Randy Tshilumba was at a relative's home in Hochelaga-Maisonneuve at midnight Tuesday night when he was arrested by the SWAT team and taken into custody. Police say he offered no resistance. The suspect was detained at the Place Versailles operational centre and questioned by police before appearing in court. Dozens of Beaulieu-Patry’s friends turned up at the courthouse to get a glimpse of Tshilumba, who sat nervously in the prisoner’s box. He was handcuffed and said nothing during the arraignment. “The only thing I can confirm is that he appeared for murder in the first degree,” said Crown prosecutor Sonia Lebel. He is due to return to court on April 27 and has been ordered not to contact the victim's family, or witness Anthony Delisle. If convicted, he could be sentenced to life in prison, with no chance of parole for 25 years. Const. Abdullah Emran said the suspect knew the victim. 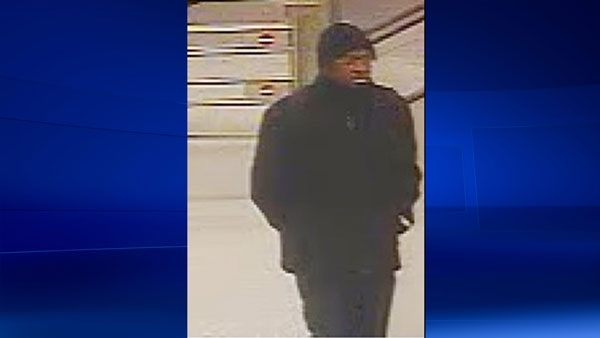 Friends said the suspect went to the same high school as Beaulieu-Patry a few years ago, but that there was never any romantic connection between the two. Friends say Tshilumba was interested in some type of relationship with Beaulieu-Patry, but she rebuffed him. 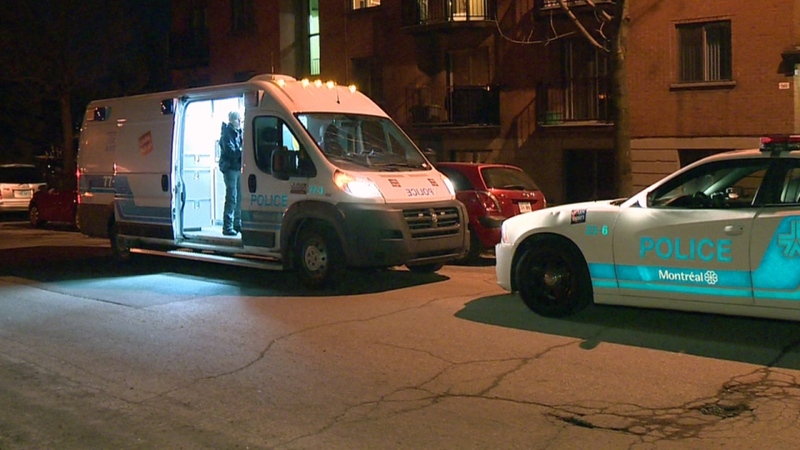 “Whether or not there's been lately a link between the suspect and the victim, whether or not he tried to reach her, we heard that, we're trying to confirm, yes, he was met by the homicide section and there are a few details we're missing,” said Montreal police Cmdr. Ian Lafreniere. The arrest came after police received 80 tips, and continued to urge anyone who thought they recognized the man seen in two widely distributed surveillance photos to call 9-1-1. One of those tips led to the arrest. Lafreniere said the outpouring of help was heartfelt. "It touched everyone. When you look at the story, when you hear the story, it happened in the market like that. It looked like the person was attacked while she was there, for no reason, so people took that very seriously and we're happy that at least we have the suspect," he said. On Sunday evening, Beaulieu-Patry was working in the clothing section of the Maxi grocery store on Cremazie Blvd. when a man entered the store, walked directly to Beaulieu-Patry, and stabbed her in the neck, back, and slit both wrists. She died at the scene in front of horrified onlookers while her father was waiting in the parking lot to drive her home once she finished work.